Inspiyr.com | Structured Settlements: How Can They Work For You? Dealing with payments after a court case can be overwhelming. When people receive a windfall of cash, they’re suddenly faced with financial duties and responsibilities that they’re likely unprepared for. They may not understand the benefits of a structured settlement compared to other options, such as a lump sum payment. In addition, clients may not be aware of certain factors included in a structured settlement that can impact their financial situation. Providing advice on the best way to receive payments, either through a structured settlement or lump sum, requires an assessment of individual client needs and goals. 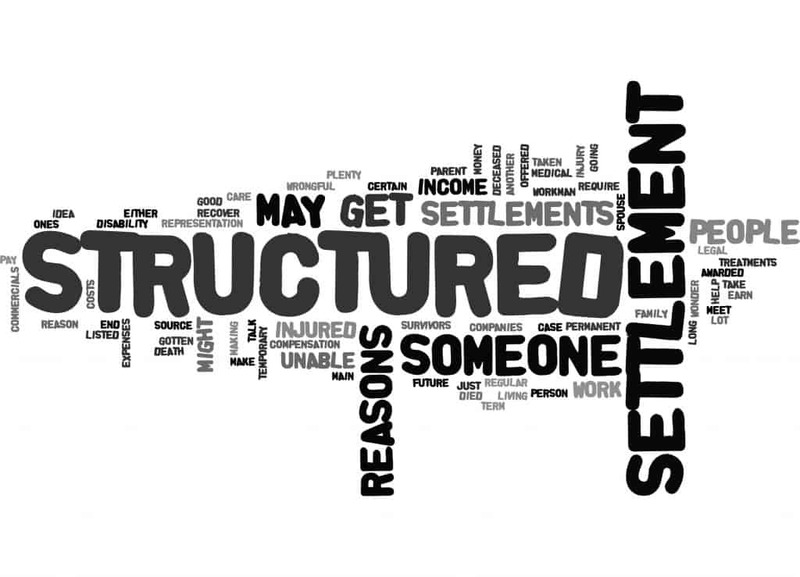 In this article, we will review the critical factors that impact structured settlements. 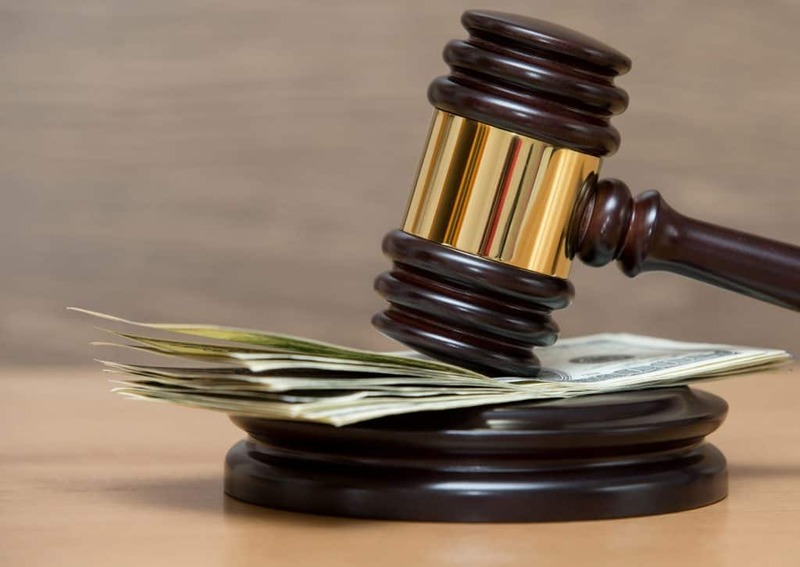 Structured settlements are long-term payments paid to the winning side of a court case. They differ from lump-sum settlements because payments are completed over an agreed period of time. Most come in the form of an annuity, which is sold by a third party, often, by a life insurance company. Though there are a few exceptions, such as attorney fees, the client will receive a guaranteed and tax-free income during the terms of his settlement. Flexibility: Structured settlements do not have to be the same amount. Under a structured settlement agreement, payments can be specifically tailored to the needs of your client. For example, if you win $500,000, the structured settlement may require the defendant pay you $50,000 every June for ten years. products like U.S. Treasure Securities, the client’s total earnings include the interest from those investments. Lump sum payments, on the other hand, do not offer future tax benefits. In fact, they can increase a client’s taxes due to higher income, without the interest. Protection from Economic Changes: Structured settlements are usually managed and guaranteed by a third party, which shelters clients from issues that erode earnings, such as inflation or market risk. Payments can be scheduled to increase and cover these situations. Fixed Terms: In most cases, clients cannot alter the terms of a structured settlement. If a client needs a large sum upfront to cover an unexpected expense. Or change the conditions of their agreement, they may be out of luck. Lower Pay: When the losing party pays into a structured settlement, they pay less than a lump sum payment. This is based on a concept known as “future income stream.” For example, if a court orders a business to pay $100,000 over 20 years, that business does not need to pay the $100,000 right away. 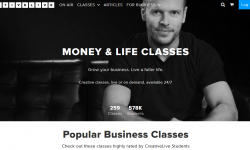 Instead, the business can opt to pay less immediately. Yet, still complete the court’s requirement in full because of the way annuities (and their investments) are set up. Tax Penalties: In addition to the tax penalties for attorney fees, tax penalties may apply for early withdrawals. Or if the structured settlement is sold. Taxes can also be applied if the settlement deals with punitive damages, or other situations not directly tied to the case. Structured settlements offer reliability and tax-saving benefits, but not without a downside. The various tax penalties, and fixed guidelines, we’ve covered may not align with your client’s goals of. It’s important to review both the benefits and drawbacks with the client. 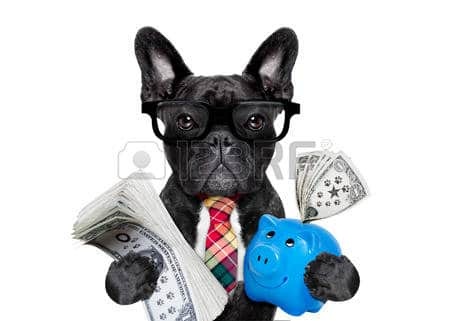 Then determine if a structured settlement is the best option for that person given the perceived risks. A structured settlement offers predictable, tax-free income that complements any healthy financial portfolio. Not only does a structured settlement increase income, but it also won’t impact other assets. This reliability and flexibility allow clients to build their financial health. Assessing the health of your client’s portfolio, and choosing the right payment option, can pay dividends in many ways.About the Author: Sacha Ferrandi, Co-Founder, Source Capital Funding, Inc. and Texas Hard Money. Born in Spain and raised in La Jolla, California, Sacha Ferrandi began his career working for Fortune 500 companies such as Time Warner, Pitney Bowes, and Johnson & Johnson. Inspired by his brother, he became interested in the real estate market and the ability to help those in need of funding. In 2007, he co-founded Source Capital Funding where he is now responsible for overseeing the entire firm’s operations with the clear vision to help those in need of financing.